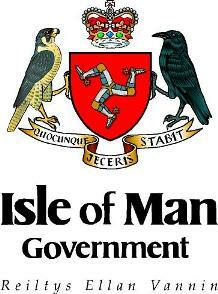 The Department of Environment, Food and Agriculture works to protect and enhance the Island’s natural assets within the core principles of environmental, economic and social sustainability; whilst optimising quality of life, international reputation, food production, energy security and outdoor amenity. DEFA works in partnership with all sectors of the Manx Community to protect and enhance the essentials of life – food, air, land and water and to minimise the impact of work activities and food borne and infectious disease on the people who live, work and visit our Island. It has policy responsibility for animal health and welfare, environmental protection, food, farming and fisheries.